Latest Spices Board data shows Karnataka is the leading pepper producer pushing Kerala to the second position for the second year running. 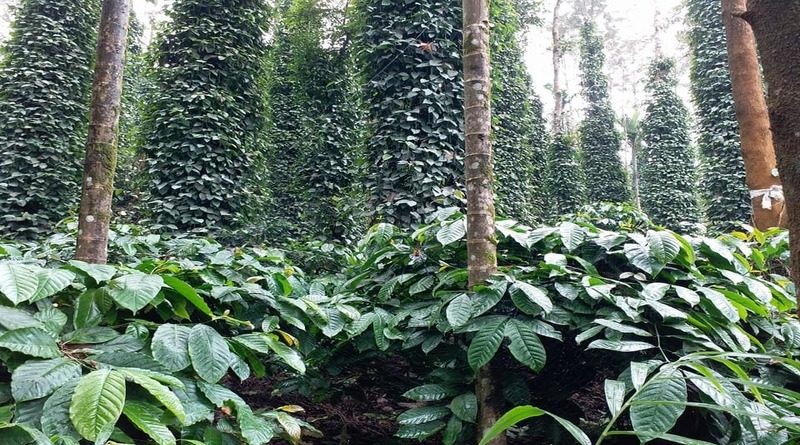 In last production year Karnataka climbs to first position growing 33,000 MT of pepper against Kerala’s 28,000 MT while this margin widened in this production year as Karnataka’s yield remained 33,000MT and Kerala’s fell to 26,000MT. According to report ,major drop in kerala production is due to loss of vines to severe disease called quick wilt, a disease that causes sudden wilting, drying and death of the vines. In Wayanad district in Kerala, farmers lost almost 90% of their vines to the disease. Pepper is grown in several parts of Karnataka, mainly in Chikamagaluru, Shivamogga, Madikeri and Kodagu. Kodagu accounts for 25% of the pepper production in the country while India accounts for 17% of the world’s production of pepper, and is the second largest producer after Vietnam.